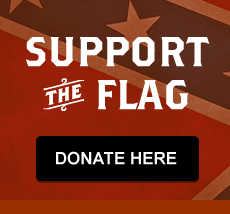 Membership in the Sons of Confederate Veterans is open to all male descendants of any veteran who served honorably in the Confederate armed forces. Membership can be obtained through either lineal or collateral family lines and kinship to a veteran must be documented genealogically. The minimum age for full membership is twelve, but there is no minimum for Cadet membership. Applicants should submit an application form, along with a detailed genealogy describing their relationship to the veteran, and proof of his service. This should include his name, unit, state of service, and information as to his honorable service [killed / wounded / captured / discharged]. To obtain proof of his service, contact the archives of the state from which the soldier fought and obtain a copy of the veteran’s military service record. All Southern state’s archives have microfilm records of the soldiers who fought from that state, and a copy of the information can be obtained for a nominal fee. In addition, the former Confederate states awarded pensions to veterans and their widows. All of these records contain a wealth of information that can be used to document military service. Do not be frightened, the more you know about your ancestor – the more likely you are to find his records and supporting information. You will very likely find the search is easier than you think, and it will be a most rewarding and moving personal experience. We will even help with the research of your ancestry to a Confederate veteran. 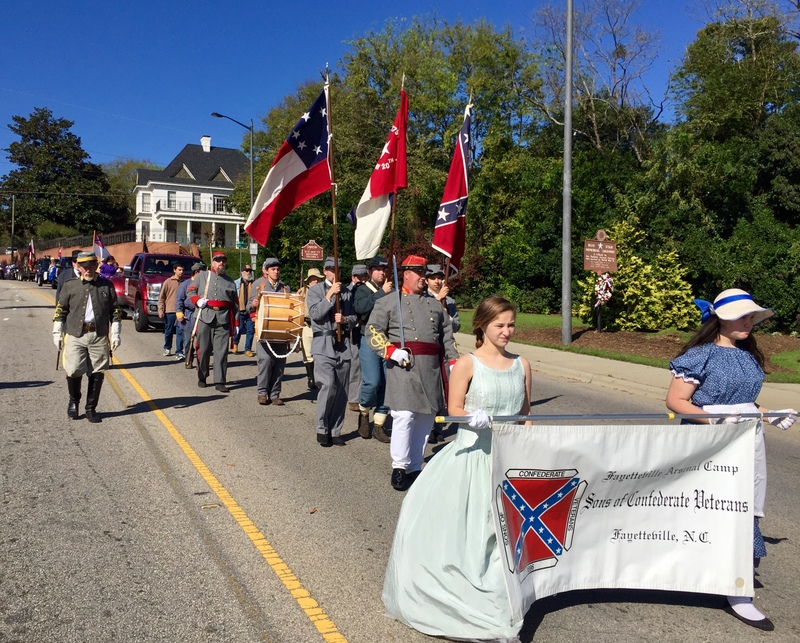 Benefits of membership include participation in local, state and national events; a membership certificate; a subscription to the Confederate Veteran magazine, published bimonthly; and a subscription to the Carolina Confederate newsletter, published bimonthly. You will also be eligible to have the Sons of Confederate Veterans specialized license plate for your private vehicle registered in North Carolina. Best of all, you’ll be helping to preserve the honorable memory of the Confederate fighting man. Please click on the Membership Application and Membership Lineage Chart links below to download, print and complete then bring them to our next meeting. If you need help finding out who your Confederate ancestor was, please contact our camp. © 2013 Fayetteville Arsenal: Camp 168, Sons of Confederate Veterans. All rights reserved.